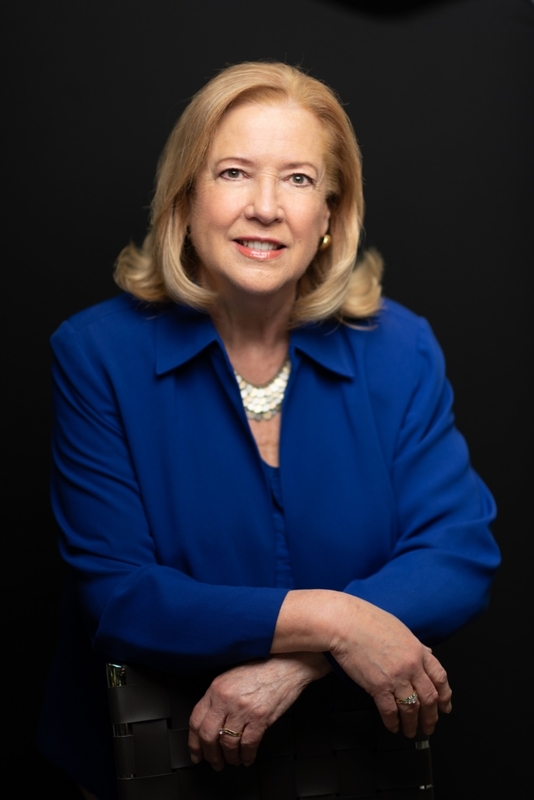 Catholic Charities Community Services of Dutchess announces Executive Director Mary McKiernan Marshall will retire effective October 5, 2018. Marshall has served as Executive Director of Catholic Charities Community Services of Dutchess County since 2012 but has been a leading voice over the past twenty-four years of service to the organization. Starting as a volunteer in 1993, Marshall has worked tirelessly to enrich the lives of those she has served. She has worked side by side with community leaders and staff to build better organizations that would provide a more just and caring world for those in need. “Robert Greenleaf’s seminal essay ‘The Servant as Leader,’ published in 1970, proposed that the best leaders were servants first, and the key tools for a servant-leader included listening, persuasion, access to intuition and foresight, use of language, and pragmatic measurements of outcomes. This describes Mary’s style for almost quarter of a century,” stated Elizabeth Wolf, Esq., Board Chair. “Mary has truly dedicated herself to Catholic Charities for 24 years, and her many achievements will continue to provide a strong foundation as Catholic Charities Community Services of Dutchess County continues its mission in the community. Although we will miss her greatly, we congratulate Mary on her many accomplishments, and we wish her the best on her retirement,” Wolf added. Marshall quietly led each effort in which Catholic Charities extended the hand of assistance to the community. Whether it be the CYO Youth and Young Adult Ministry, Regional Coordinator for the Hudson Valley or the formation of a separate agency in 2012 from which she retires, her leadership transformed a vision to serve more clients into a reality by engaging local community leaders, winning state and local grants, and coordinating community resources. Marshall’s other roles included serving on the Catholic Charities USA Parish Social Ministry Team, the Head Start Policy Council of Astor Children and Families Services; the Dutchess County Office for Aging Senior Advisory Council, Senator Serino’s Lyme Task Force, the Non-Profit Committee of the Dutchess County Regional Chamber of Commerce. She also represents Catholic Charities on the Lay Deanery Council. Outside of her responsibilities with Catholic Charities, Marshall is also a New York State licensed massage therapist and Nationally Board Certified in Therapeutic Massage and Bodywork. “It’s difficult to say I am retiring from a personal mission that engages me in service. But, there are so many opportunities to volunteer that will allow me to both serve and provide time for me to enjoy my growing family; the best of both worlds,” stated Marshall. Marshall’s successor is Julie West who began her transition into the position of Executive Director of CCCS Dutchess on September 10th. Julie West holds a BA in Nursing and a Masters of Social Work (MSW) and brings over 20 years of non-profit experience in the human services field. She has held a number of high level positions in both Catholic and non-Catholic social service agencies including starting her career at Catholic Charities of Brooklyn and Queens and serving as Executive Director or Chief Program Officer at organizations in the Hudson Valley, Florida and South Carolina. Julie brings a strong background in program development, direct service, administrative management, board recruitment, fundraising, advocacy, budget oversight and community relations.